Hi again everyone, I hope you are doing well. I've done another two cards for the workshop, once again split into two different entries. 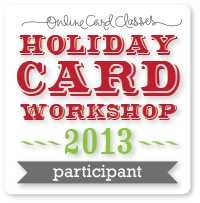 Please visit online card classes if you want to check out the other classes they have going and remember, you get lifetime access to the course content when you sign up for one! 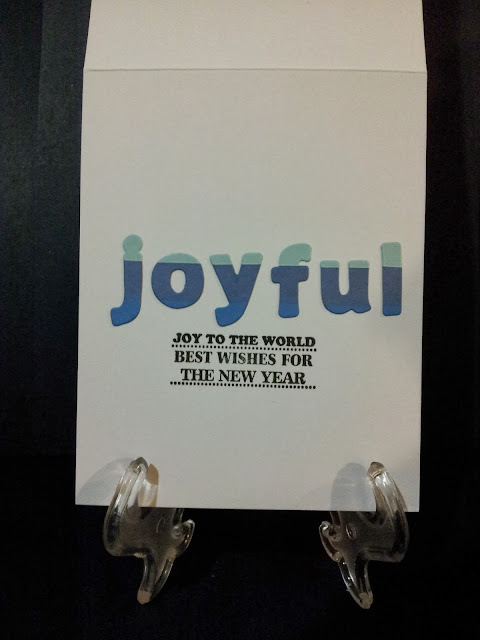 Ok, this card is inspired by (copied from) Joy Taylor, you can click her name to visit her blog for more inspiration! 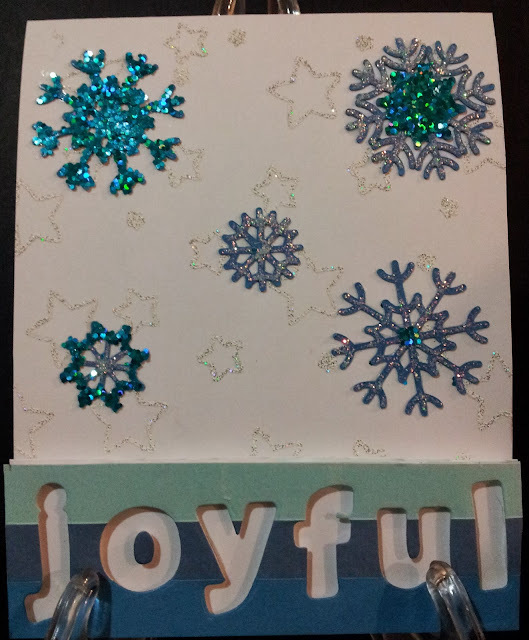 The card Joy did included a large die that cut out falling stars so I needed to think outside the box again as I don't have that die and I really like what I came up with. I had some previously cut out snowflakes from last christmas (done on my silhouette cameo) and they finished it off nicely! The lesson was on using both the positive and negative parts of die cutting. Thanks again for stopping by and visiting my blog today. I have another card to post so look out for that one too! Oh well done! I like learning new things!! Thanks Marcelle, me too! I really like the inside bit on this one and the snowflakes are gorgeous in real life.